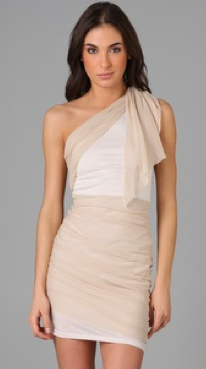 As I’ve already mentioned quite a few times, nudes, peaches and beige tones are all VERY in this spring. I am constantly finding new pieces that I would love to grab for myself, but obviously I can’t buy everything! Here are some new neutral pieces to consider for your spring wardrobe or to give you inspiration when you go shopping for the season! Click on the photos to be taken to the info page and purchase!